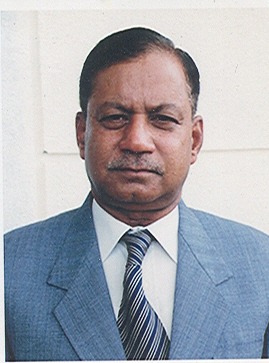 Brig (Retd) SKS Negi was commissioned into Indian Army from the Indian Military Academy; Dehradun in June 1970. He served with distinction in the Brigade of the Guards for 22 years before stepping into higher echelons of the Army. He is a graduate from Agra University and Defense Services Staff College and Post Graduate from the Madras University. He has also done diploma courses in Management and Computers. He has held senior command, staff and instructional appointments at formation level & Army Headquarter. He has been an instructor at premier Army Training Institutes for seven years – last being as the Brigadier Incharge Training at Indian Military Academy. Post retirement - he has been Director of Indore Institute of Science & Technology at Indore for over two years overseeing establishment and conduct of MBA, MCA, BE and B. Pharma courses.